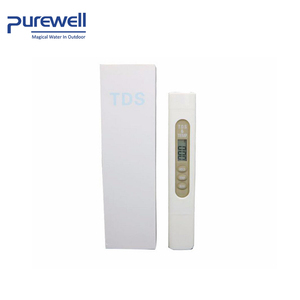 12 YRS Shanghai Total Industrial Co., Ltd.
4 YRS Yongkang Kapu Houseware Co., Ltd.
Can I purchase in a small quantity to test the market9 No problem. Contact our sales representative, they'll quote you the best price. Both sample and trial order are supported before a formal order. 3 YRS Ningbo Sinotester Biological Co., Ltd.
2 YRS Guangzhou Lexiang Electronic Co., Ltd.
14 YRS Qingdao Tlead International Co., Ltd.
1 YRS Shenzhen Supuer Technology Co., Ltd.
9 YRS Jinan Huiquan Electronic Co., Ltd.
4 YRS Jinan Runjie Electronic Technology Co., Ltd. 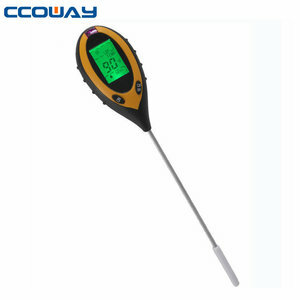 Description: This soil moisture, pH, temperature and light tester offers 4 important measurements: pH Value, Temperature, Moisture, and Environment Sunlight Intensity. 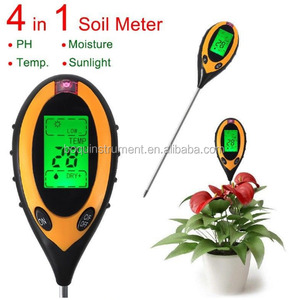 This instrument is a great tool for measuring growing conditions of all kinds of indoor and outdoor plants as well as garden evanescence. A very useful one in lawn care to determine soil conditions in different areas of the garden and finding correct grass seed. 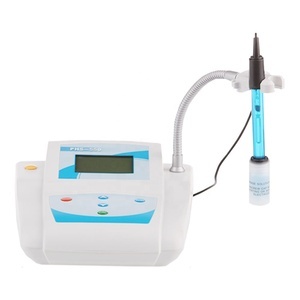 Endress Hauser pH/ORP transmitter Liquisys CPM223 Series : Product description: Liquisys M CPM223 is a transmitter for pH/ORP measurement. 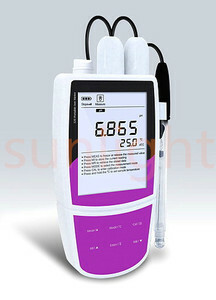 The transmitter is suitable for analog, digital and ISFET sensors. The modular design of the Liquisys M CPM223/253 allows easy adaption of the transmitter to a variety of customer requirements. Alibaba.com offers 8,229 4 in 1 ph products. 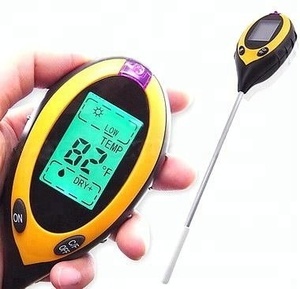 About 27% of these are ph meters, 1% are testing equipment, and 1% are moisture meters. 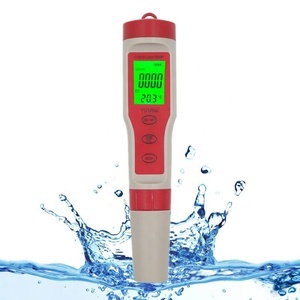 A wide variety of 4 in 1 ph options are available to you, such as sodium sulphate, syntheses material intermediates, and pathological analysis equipments. You can also choose from electronic, electric. As well as from automobile, pcb. 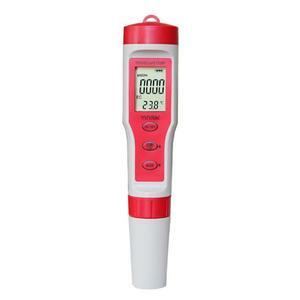 And whether 4 in 1 ph is ce, ce / eu, or iso. There are 8,229 4 in 1 ph suppliers, mainly located in Asia. The top supplying country is China (Mainland), which supply 100% of 4 in 1 ph respectively.  in 1 ph products are most popular in North America, Domestic Market, and Southeast Asia. You can ensure product safety by selecting from certified suppliers, including 3,681 with ISO9001, 703 with Other, and 487 with ISO/TS16949 certification.